Tickets for the Senate House Revealed Project that I have co-organised with Michael Eades, Carlos Galviz and John Stone at The University of London’s School of Advanced Study as part of the 2015 Being Human festival were put on general release yesterday. Places for the limited exclusive tours are already nearly all gone but there are still quite a few places available for the Talking Underground event which will see me chair a panel of experts on urban exploration, architectural enthusiasm and Senate House including Bradley Garrett (Southampton), Paul Dorbraszyzk (UCL), Hilary Geohagen (Reading), Claire Launchbury (SAS), Henry Irving (Leeds Beckett) and Richard Simpson (SAS). Many more people with knowledge and expertise in these areas will be among the audience not least the other event organisers! 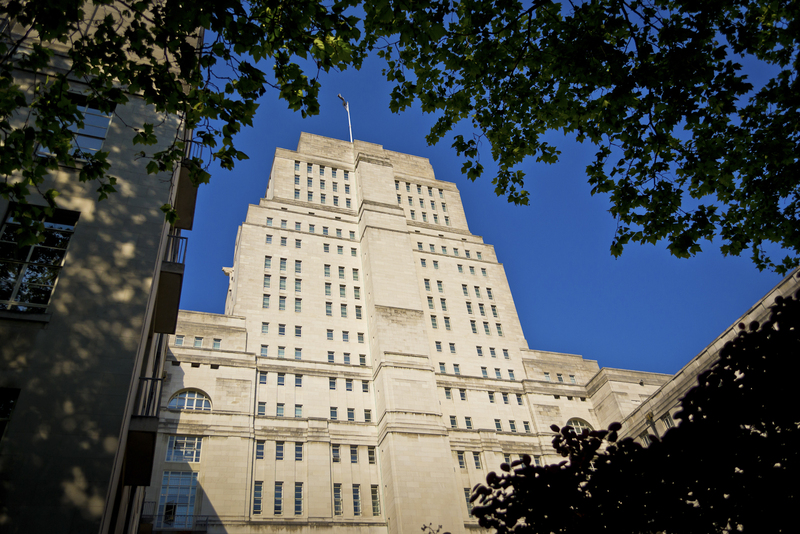 Tickets can be booked via the ever-evolving Senate House Revealed Project website or directly at the Being Human Festival online programme. Meanwhile within urbex communities their is growing concern that the widening interest in the activity is eroding it authenticity as cultural practice and undermining some of its constitutive philosophies – in particular those linked to its potential status as an expression of resistance to the neoliberal control and securitisation of urban space (see Kindynis 2015). How then can these critiques, concerns and perceptions be overcome and the possible benefits of urban exploration be realised, and what, in fact, are these benefits? What histories, heritages, memories, geographies and experiences can urbex help communicate and what can it contribute to our understanding of the cities in which we live and their constituent urban politics. What are the true limits and conditions to the practice’s wider adoption? One potential way to breach these questions is to emphasise urbex’s position within a continuum of activities that reflect a broader architectural enthusiasm (Craggs et al 2013) and in doing so highlight the possibility for everyone to explore the less frequented parts of the city in multiple ways and through multiple technologies. The project website also contains reflections offered by event’s panelists, sneak preview photographs of the buildings hidden spaces and, in time, will also host tour videos and hopefully content generated by the project participants using social media under #SenateHouseRevealed and #BeingHuman2015 . Also make sure you look at the wider programme of events planned for the Being Human Festival, whose theme, this year is ‘hidden and revealed’.